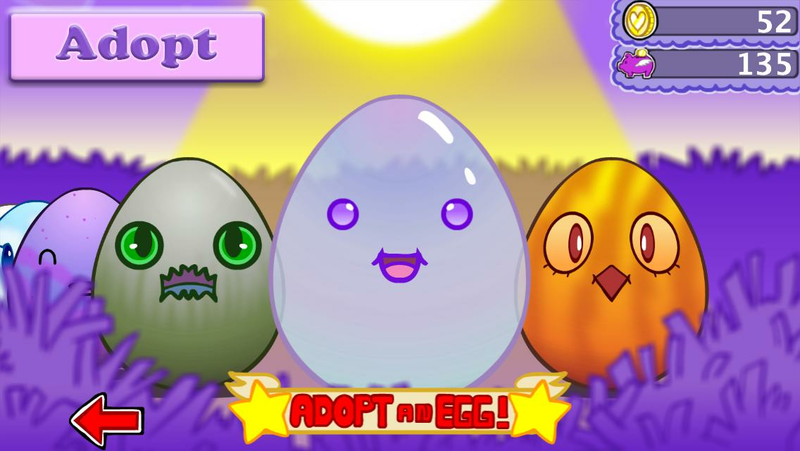 Get ready for Cute Overload with ~*Egg Baby*~, the ultra cute, fun, and addictive virtual pet that everyone’s been talking about! Do you have what it takes to keep your egg healthy and happy all the way to hatch time? Eggs need care, maintenance, and companionship! Feed, wash, tickle, and put your egg to bed every day to keep it healthy and it will GIVE YOU COINS. A healthy egg is a wealthy egg – keep the meters all green and your egg squeaky clean! Don’t forget, these cuties also love dressing up, reading books, and playing minigames (another great way to earn some coins)! 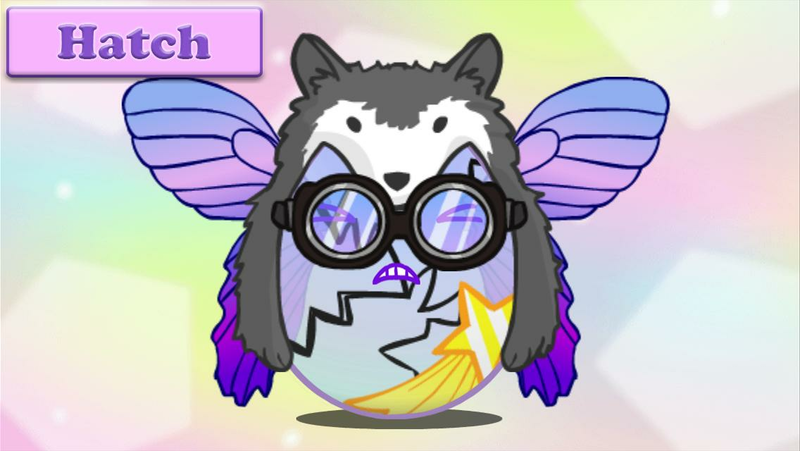 Everything you do with your egg changes its personality a little bit, and depending on its personality, it hatches into a variety of gift-giving creatures that hang out in your backyard! Can you collect them all? – Take care of your Egg: Feed, Clean, Tickle, Decorate, and Read to your Egg or it will be very lonely (and die). – Put your Egg to bed, or it will lose health (EGGS CAN DIE, GUYS)! – Play with your Egg (MINI GAMES, YAY!) and keep it alive, happy and healthy until it’s ready to hatch! 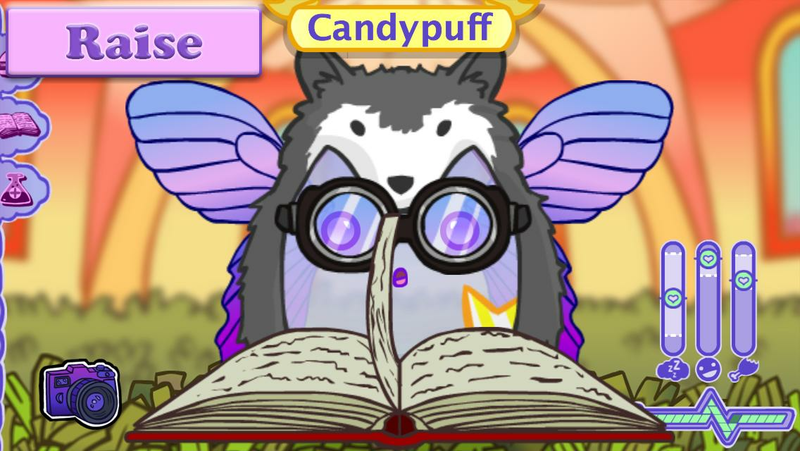 – EACH Egg Type hatches into 6 DIFFERENT CREATURES based on how you take care of it! HOLY HATS THAT’S A LOT OF CREATURES!